I don't say it enough here on my blog. But, I am so thankful for all of you. For your encouragement. For the time you take to comment and share your thoughts on my recipes and life stories and for the feedback you so willingly give me. For sharing my blog with your friends and family and for making my recipes for them when they come over. Thank you for being so excited (via Short Stop on Facebook) about my recipe making it onto ABC News. I was so delighted and thrilled and I loved that you shared in my excitement. And, thank you, thank you, thank you - for your well wishes and excitement about our newest little one who's baking away and getting bigger and stronger and doing all that he/she needs to do to meet us in August. I read every one of your comments and emails and I appreciate every one of them. 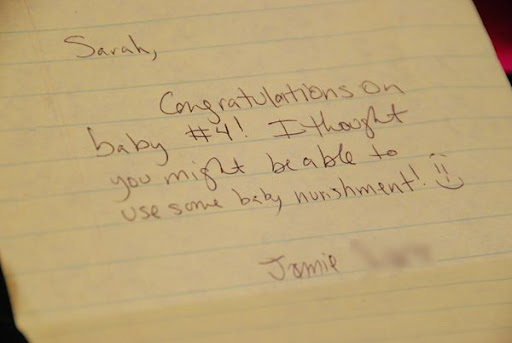 And, to Jamie - one of my most faithful blog readers and who I've never met, but who sent me a special flavor of "Congratulations." Thank you for making and trying my recipes. And, thank you for being the best, most encouraging readers a girl could ask for. Sarah, Just wanted to tell you that for dinner last night we had your roast beef as well as your mashed potatoes - it was a VERY yummy meal! I love reading your blog and have made several of your recipes! Enjoy your Tasty Cakes from the blog reader - I love those but my all time favorite are the Butterscotch Krimpets! Great gift! 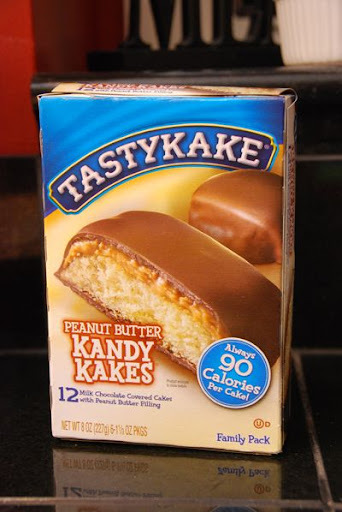 Can you purchase Tastykakes in the Midwest? Ooohh... and I LOVE Utz potato chips! Keely - We can't get Tastykakes here, nor can we get UTZ Potato Chips. Both of them are regional - I never knew that when I lived back East. I miss both of them terribly!! You're such a sweetie, Sarah. Made the ceasar chicken stromboli the other day. We LOVED it! Jules, who can be choosy at times with her compliments on dinner, said, "Mom, I don't remember this one before. I really like it!" Kate gobbled hers down and wanted more. This was a great recipe, and the brand ceasar dressing really made the recipe. I used half of a roasted chicken that I had made the day before, so preparation was even more simple! Along with the cheddar potatoes that Aunt Sharon makes and this was one terrific, rewarding dinner! Thanks! I am copying someone else..please forgive me Jessica.You said what I wanted to say. There is something about blogging that keeps us coming back. We find friendships, people we love, and people who love us. There is nothing like getting a comment to remind you that you are loved and appreciated. Oh how sad it would be to blog and never get any feedback. 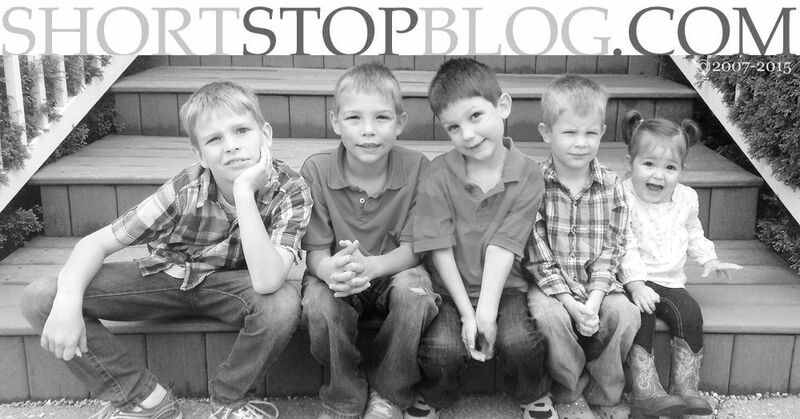 I'm forever thankful to Leigh Ann for telling me about a little blog called "Short Stop"! What a sweet thing to do! Your blog is special and so are you! Oh, made the (9, 10... I can't remember) herbed potatoes this week. They were a hit! Made King sized sour cream brownie bites for Ry and Rach and our fam. I'm so glad that Rach sent me to your blog. My waistline hates you but you help keep my men happy! Hugs from one snowdrift to another!